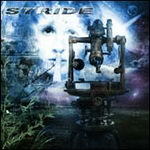 Stride is a progressive metal band from the US. 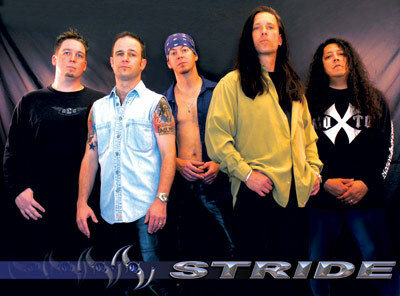 The most famous member of this band is Joel Gregoire - a very versatile musician, guitar virtuoso. He used to give performances with Steve Vai on his Texas tour. All members of the band proove that they are very skillful yet they do not fall in the abyss of technically overloaded music. There are beautiful melodies present in their music.